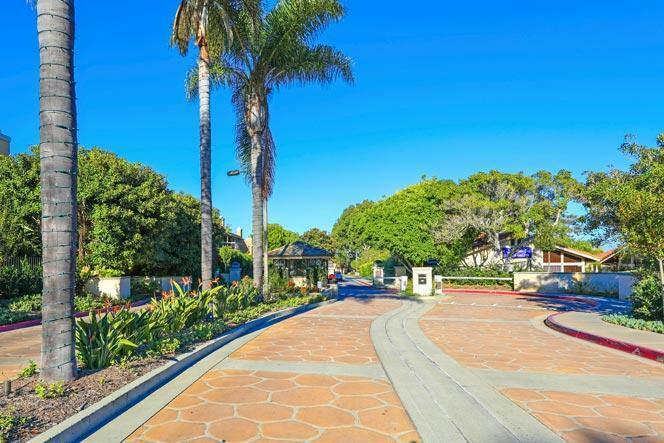 Welcome to the Windemere neighborhood in La Jolla. The Windemere community is divided into two sections with a collection of single family homes located in one area while offering residential townhouses in another area. Both of these communities share the same neighborhood amenities as pictured below. 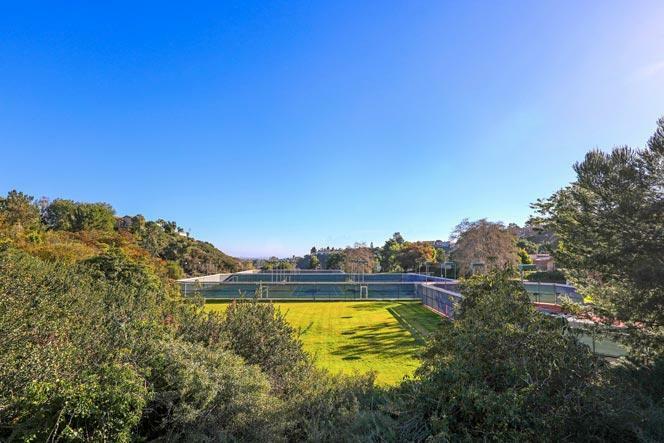 There are multiple tennis courts and a small community pool and clubhouse area. Homes in this area are showing by appointment only so please contact us at 858-200-7562 to schedule a showing today. There is a strict entrance policy with a 24 hour guard gated neighborhood. The Windemre community management company can be reached at 858-454-4789. They can give you information on what services the community does provide. 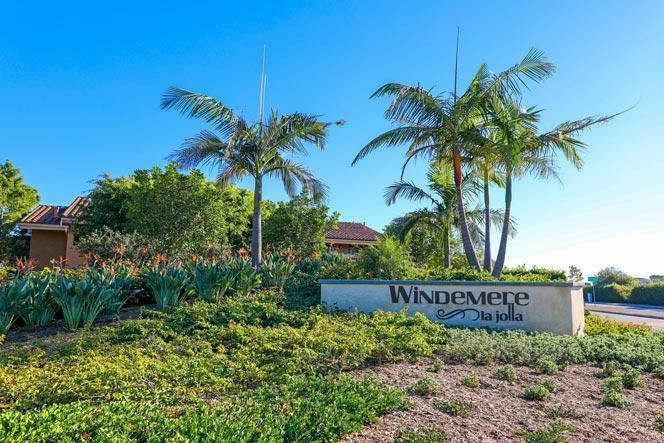 We are proud to showcase all the Windemere homes for sale here in La Jolla. This includes detailed property and school information, property square footage, bird’s eye view, aerial map, and the exact date Windemere homes were listed. Our local team of La Jolla real estate agents are here to answer any questions you may have on any home or condo in the city of La Jolla.